The Robert Adams – Our Lives and Our Children exhibition is being shown at the Fondation Henri Cartier-Bresson from May 16 to July 29, 2018. 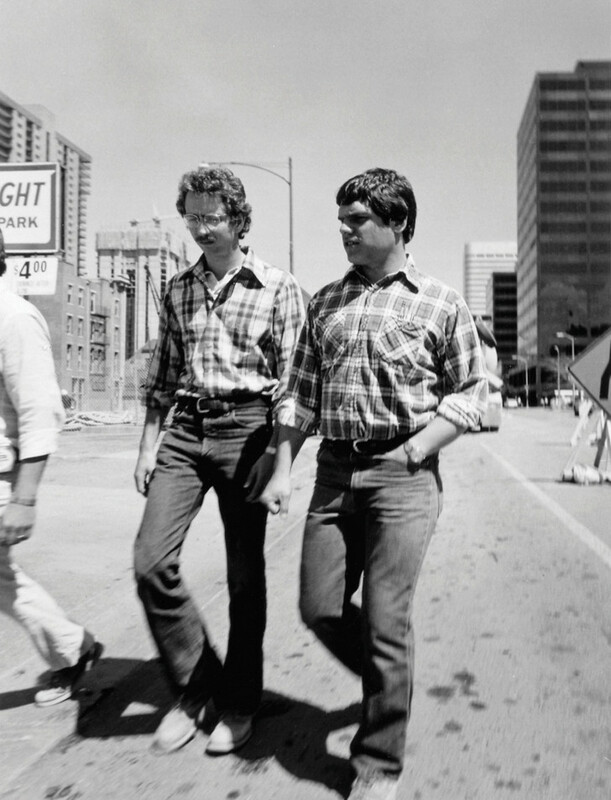 Robert Adams (born in 1937) is known for his photographic oeuvre on the changing landscape of the American West and his environmental conscience. This is the first exhibition in Paris to show the entire Our Lives and Our Children series, one of the photographer’s most striking visual essays on environmental destruction. One day, in the 1970s, the photographer noticed a column of smoke rising above the Rocky Flats Nuclear Weapons Plant near Denver, Colorado and decided to document the potential destruction of a nuclear disaster. 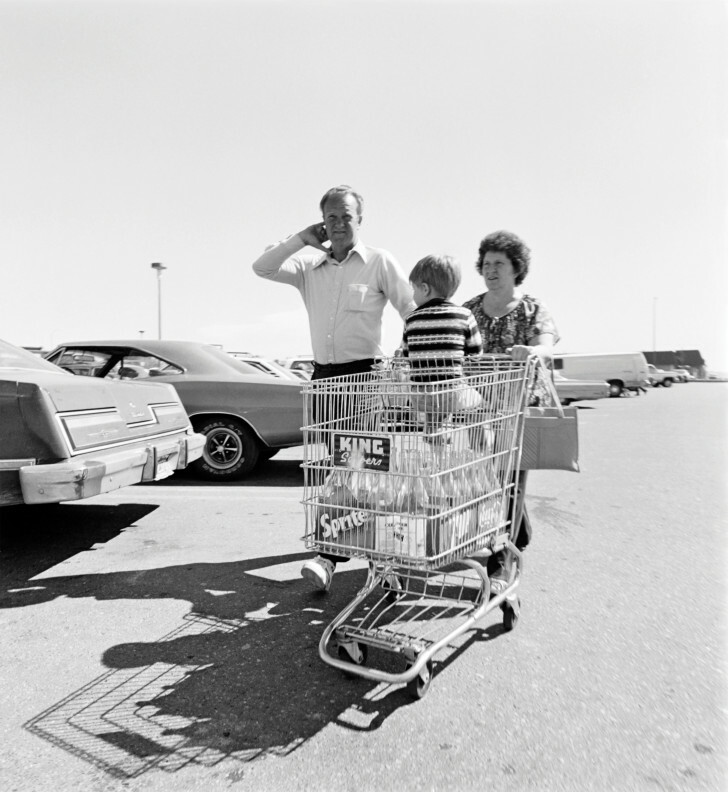 Armed with a Hasselblad, hidden behind a shopping bag, he paced the town and its suburbs, parking lots and shopping malls, photographing people shaped by the consumer society and living their lives under this threat. He was particularly interested in the visible ties between people in the grip of a potential danger, known but invisible. 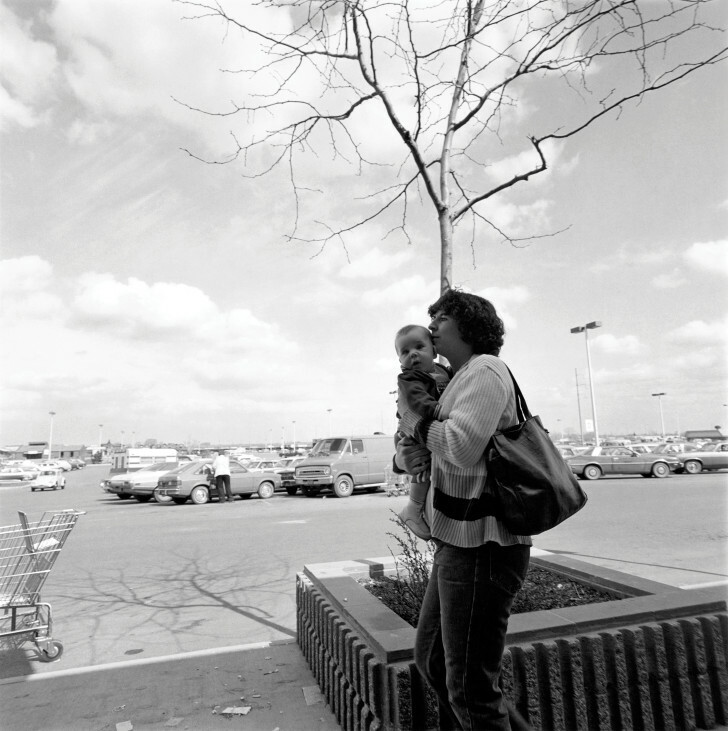 Hidden beneath the apparent tranquillity of these women, men and children, there’s a taut line between the chance that seems to bring them together and the almost imperceptible danger of a nuclear disaster which Robert Adams believes is inevitable. 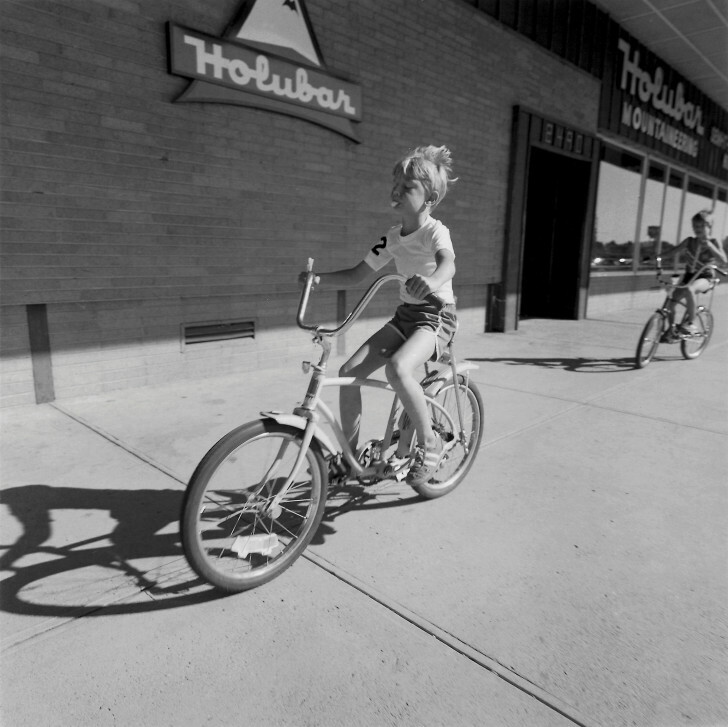 In 1983, Aperture published the first edition, now out of print, of this series of photographs taken between 1979 and 1982 under the title Our Lives and Our Children, Photographs Taken Near The Rocky Flats Nuclear Weapons Plant. 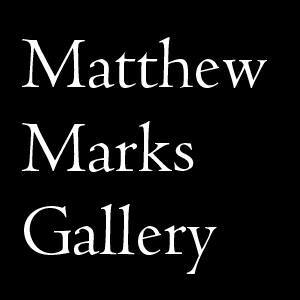 In 2003, Matthew Marks Gallery in New York presented an exhibition and catalogue featuring a second series of unseen works entitled No Small Journeys, Across Shopping Center Parking Lots, Down City Streets. The new expanded edition of Our Lives and Our Children published by Steidl in 2018 includes some of these photographs. 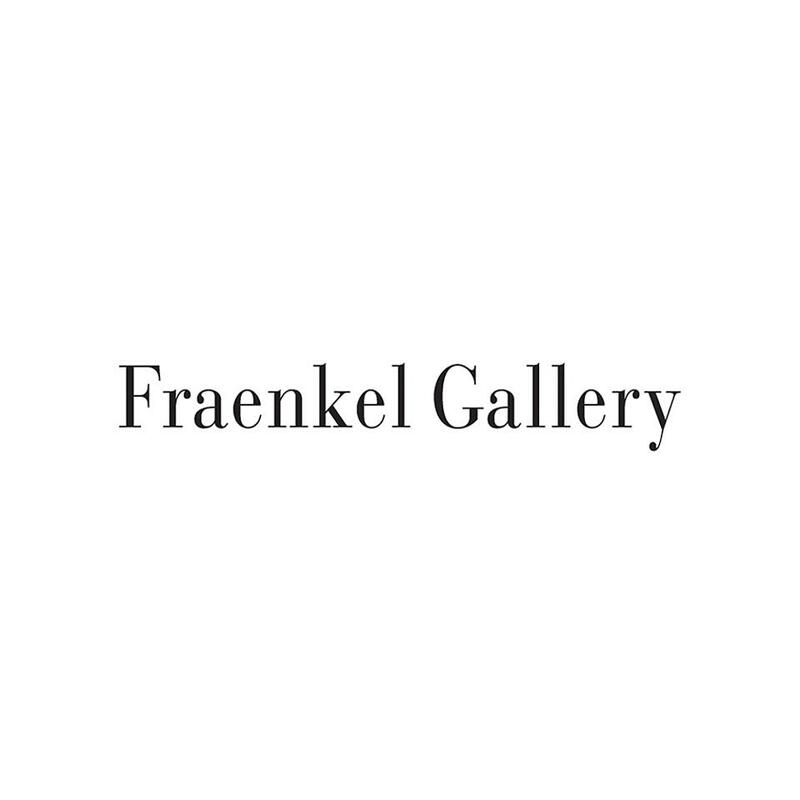 The exhibition is curated by Agnès Sire, Artistic Director of Fondation HCB and organised in collaboration with the Centre national des arts plastiques in Paris, the Fondation A Stichting in Brussels, the Fraenkel Gallery in San Francisco and Matthew Marks Gallery in New York. This is to be the last exhibition by Fondation HCB before moving to rue des Archives next Autumn.